Savannah, the oldest city in the state of Georgia and its first capital, provides numerous transportation options both for the locals and visitors of the city. The most demanded transportation means in Savannah are a taxi, shuttles, tramways, and ferries. 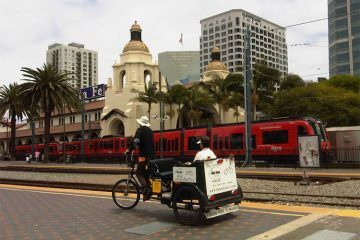 Still, there is also an option of bike taxi, also known as pedicabs. 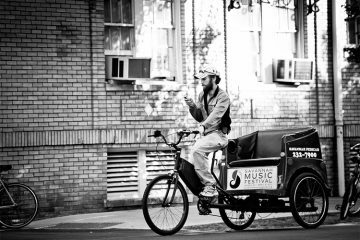 The first pedicab service in Savannah was established in 1994 by Rusty Browne, the current owner of Savannah Pedicab. You can easily recognize Savannah Pedicabs drivers by the baby blue T–shirts bearing the Savannah Pedicab logo. The company provides transportation throughout the historic district of the city, allowing its passengers to enjoy Savannah’s magnificent oaks and architecture all the way long. Pedicab business in Savannah, as the most eco-friendly mean of transportation, grows rapidly and today is presented by numerous bike taxi companies. 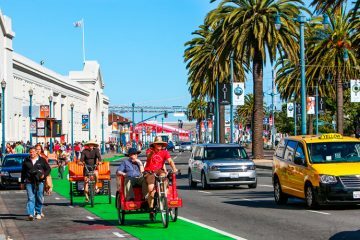 Among the most prominent, it is worth to mention such companies as Savannah Pedicab already mentioned above, Royal Bike Taxi, Madison Tour Company, Pedals Eco-Entertainment, and Savannah Slow Ride. Still, the city is ready to offer even more pedicab options. If you need a fresh air ride, you can contact one of Savannah’s pedicab companies, or just hail a pedicab on the street. 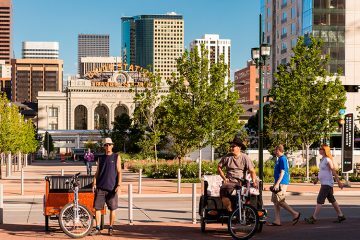 Furthermore, tourists and visitors of the city can easily find pedicabs near major hotels, main tourist attractions and some other places of interest. City Market, Ellis Square at Barnard and Congress, the corner of Broughton and Bull are favored hubs of pedicab drivers. 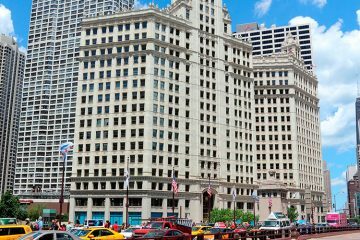 Thanks to the mobility of vehicles, you can go whenever you would like to in the city. In comparison to New York City, where pedicabs mainly used as a tourist attraction due to the high cost of the rides, Savannah offers reasonable prices on pedicab services. Pedicab drivers here usually work for tips. Just note that the word tip, in this case, is used to specify the sum no less than $5. It is not a rule, but mostly the gesture of respectfulness. 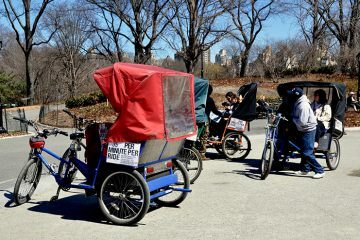 Also, you have to understand that pedicabs, in contrast to classic taxi service, mainly offer short-time trips. 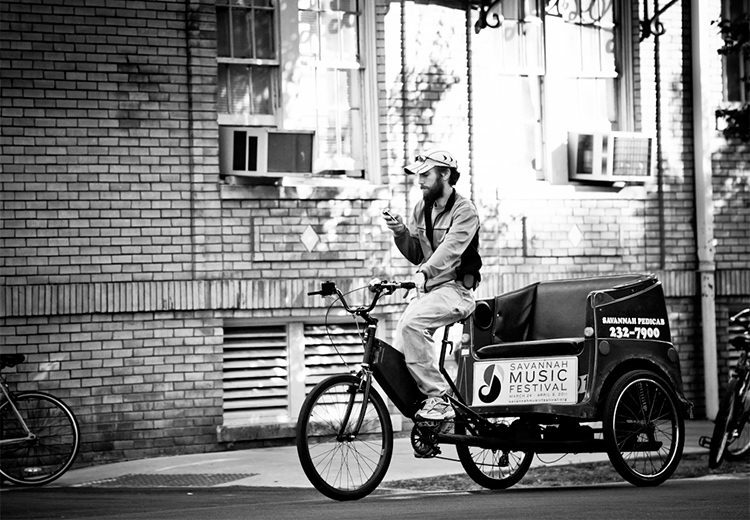 Pedicab services in Savannah are mainly working 7 days a week, starting from early mornings till midnights. 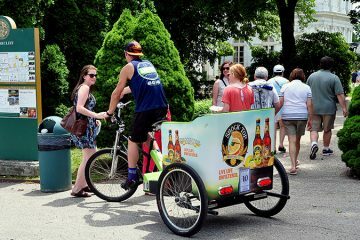 When it comes to holidays and such events as the Savannah Film Festival, the Rock N’ Roll Marathon, and, for sure, St. Patrick’s Day, some pedicab companies can work all day and night long.